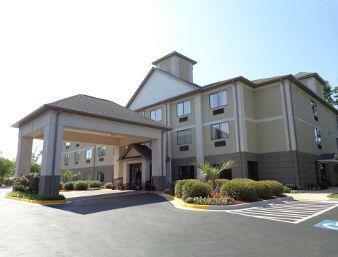 Bring your clubs with you,, playing a game of golf is something you can do at Towneplace Suites Columbia Southeast Fort Jackson, and keep yourself from falling out of shape by jogging on the jogging track. 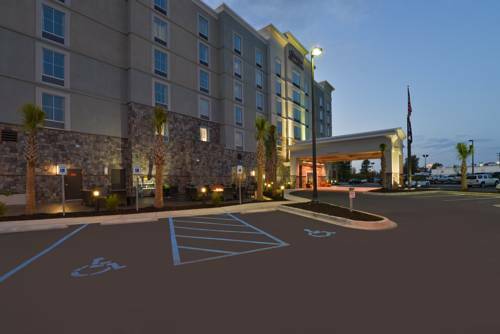 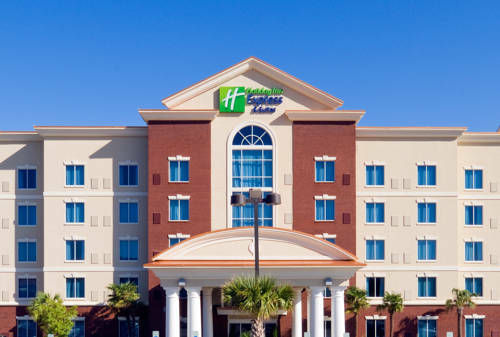 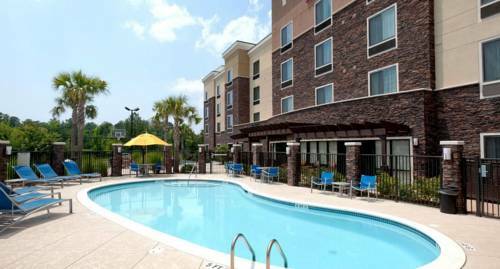 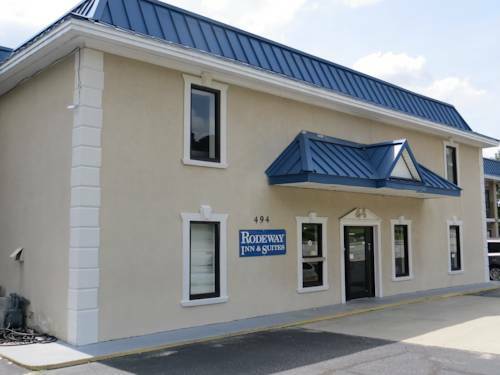 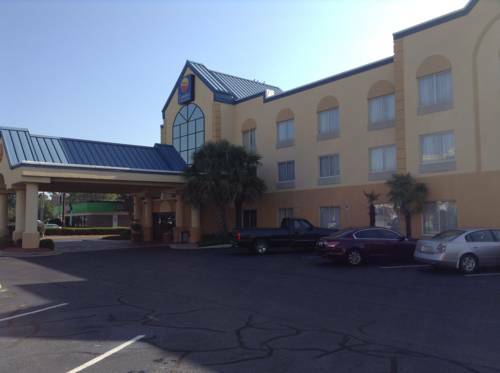 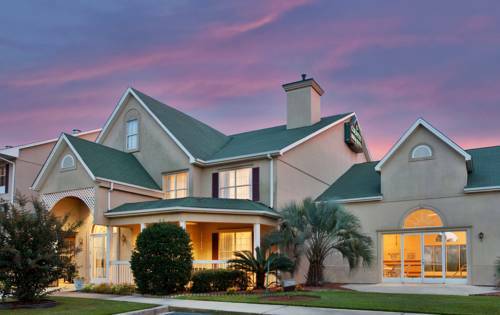 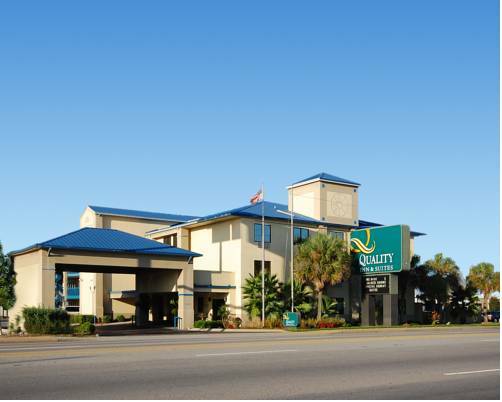 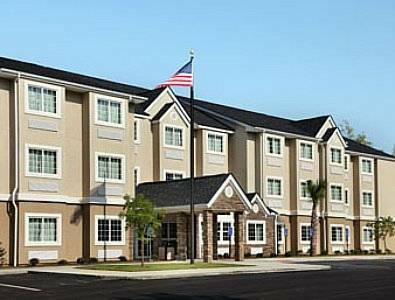 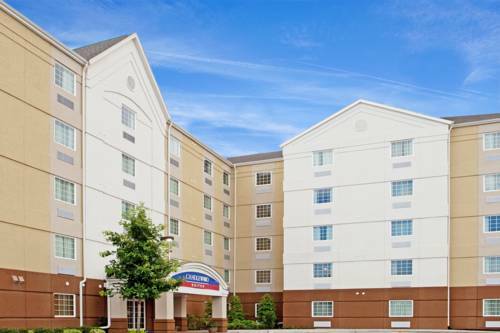 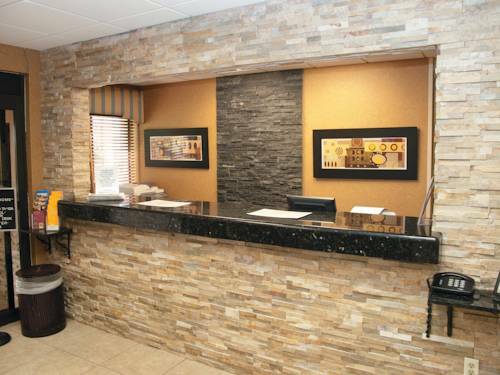 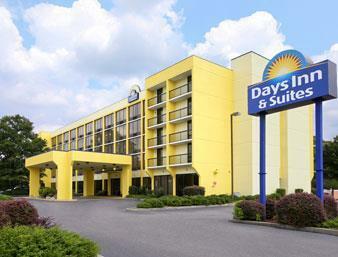 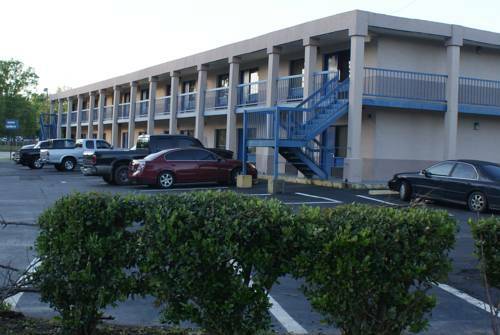 These are some other hotels near TownePlace Suites Columbia Southeast/Fort Jackson, Columbia. 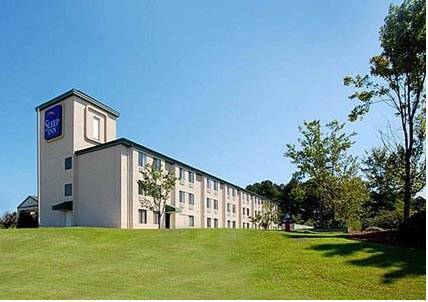 These outdoors activities are available near Towneplace Suites Columbia Southeast Fort Jackson.